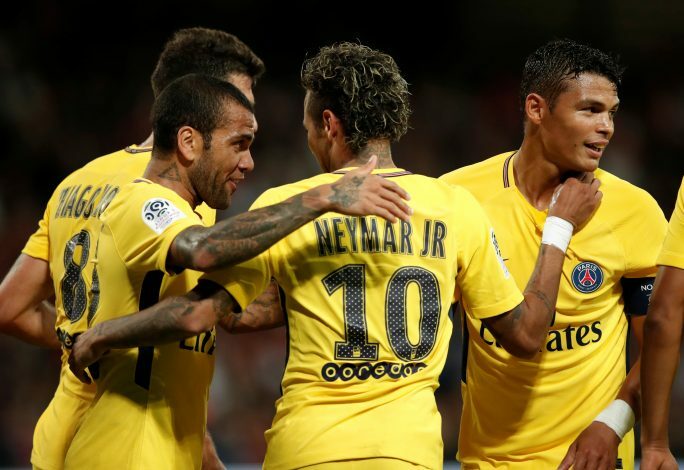 Paris Saint-Germain were the show stealers in the transfer window gone by, as their world record purchase of Neymar and sensational deal for Kylian Mbappe left jaws wide open. The French club spent a staggering €400m this summer in their bid to create a Champions League-winning team, and they seem to have manufactured an attacking lineup to match the same. 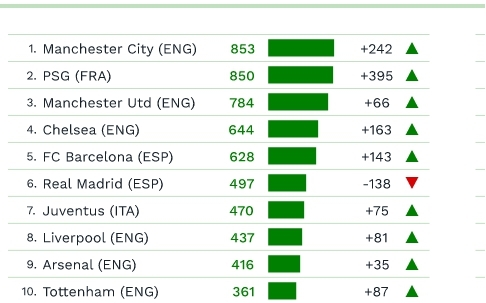 However, according to recent a study from the CIES Football Observatory, Manchester City have emerged as the side to have assembled the costliest squad ever in terms of transfer fees involved. The Sky Blues topped the charts in this particular category, after having spent a whopping €853 million on transfer fees so far. This number was too big for even PSG to match, as they came second in the charts by spending €850m on the same. Pep Guardiola is under enormous pressure to deliver a trophy this season, and the number of high quality players bought in shows his clear intentions of doing exactly that. 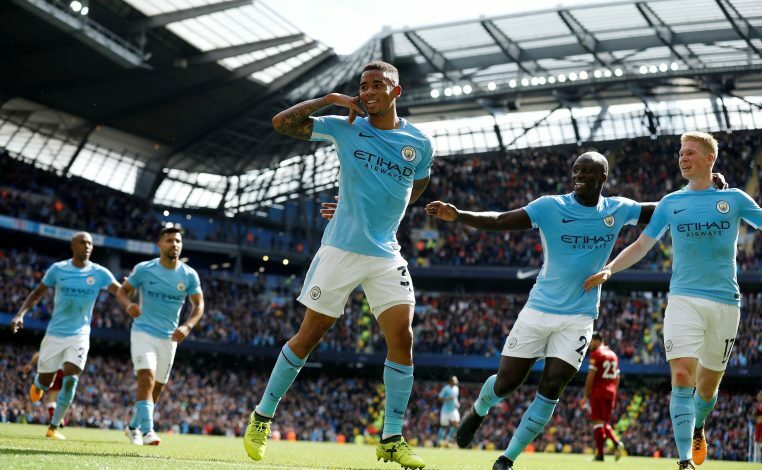 Names like Benjamin Mendy, Kyle Walker, Bernardo Silva, Ederson, and Danilo were all reeled in during the window, some of whom have started to gel instantly as well. Manchester United splashed the dough around too, and finished third on this particular list, with four other English squads being a part of the top 10.